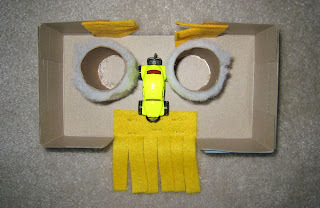 The Diary of a Nouveau Soccer Mom: Recycled Art - Tissue Box Car Wash, Retake! 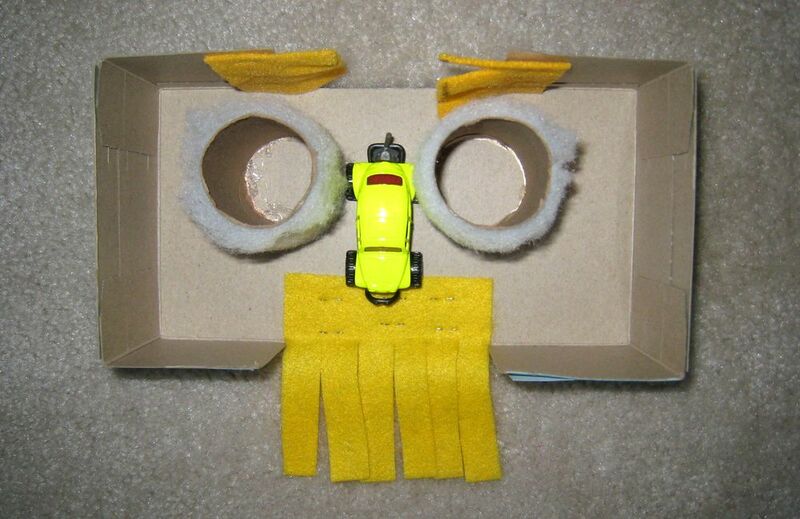 Recycled Art - Tissue Box Car Wash, Retake! When we were still in Canada, Ben and I created a little car wash out of a tissue box. However, we were unable to bring it home, so I promised him we would make another one once we got home. The bonus, I had my craft supplies on hand, so the result was a slightly more intricate car wash than the last version, thanks to some leftover felt, batting and my trusted hot glue gun. 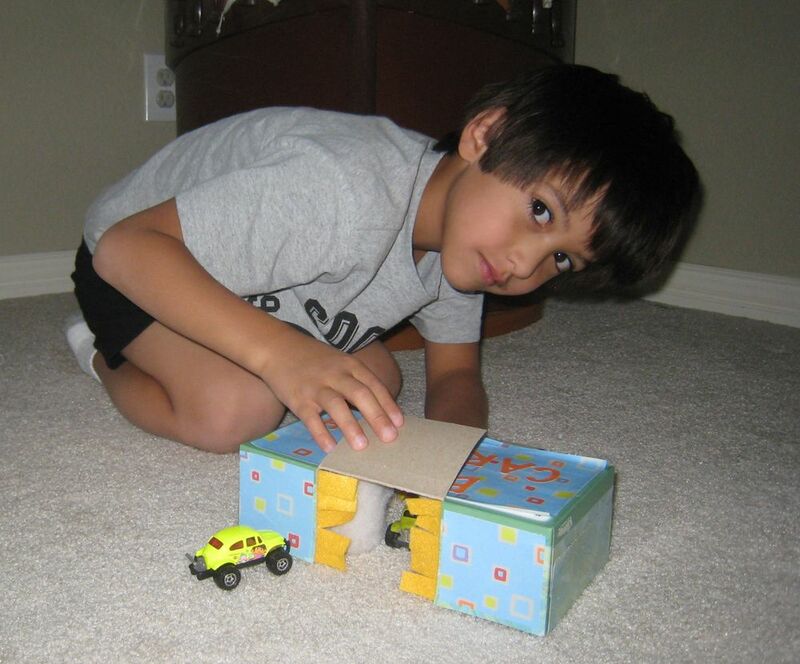 The first take involved "garage doors", but it didn't take long before Ben decided we needed to remove these. They didn't really stay up during play. Once removed, the car wash was perfect for play. The top hosted a sign made from scrapbook paper and mod podge, though I think it needs one more coat. 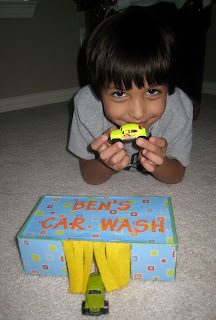 The car wash is most aptly named "Ben's Car Wash". 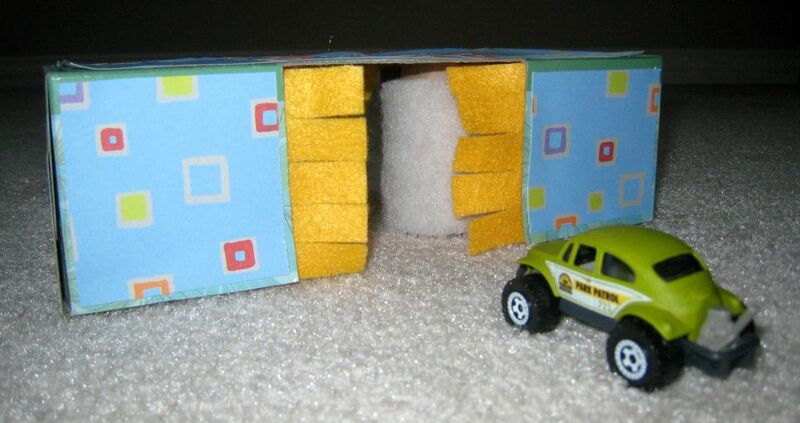 Scrap felt makes the ribbons that hang from the ceiling to push the car through. Inside, paper towel rolls are cut to fit and covered in some extra batting I had laying around (it's hot glued in place). The rollers don't move, so they are offset slightly larger than your average Matchbox car. More scrap felt makes brushes for the entrance. The upside down view shows the layout and some extra bits of hot glue that I wasn't all that careful with. I opted for staples to attach the felt and hot glue for the rollers. At 6, Ben is careful enough to not mess around with the staples, but I may add a bead of glue at the edges, just in case. And one very happy boy with his little car wash, who also got to take a trip through the real car wash to wash the CrV. I think it made his day. 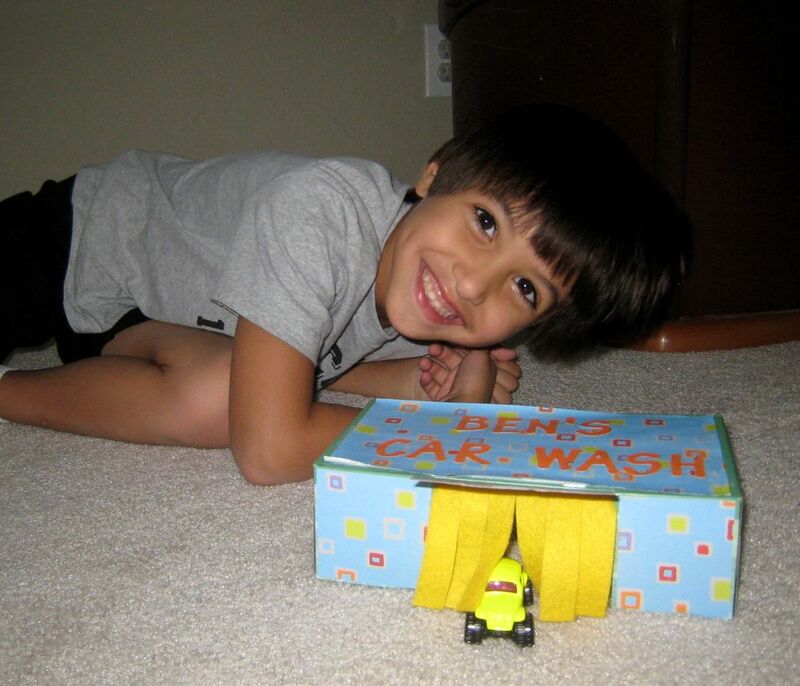 Wouldn't your little guy love a car wash too? It looks like he is having a blast! Great job coming up with such a fun and creative project! 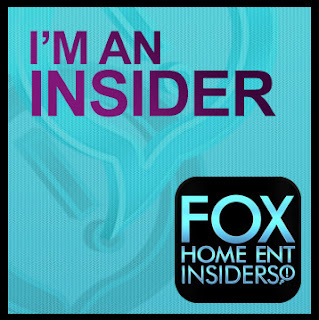 Stopping by from tip me tues! What a cute idea! :) My son would love that. How very clever! My little guy would love this one! Thanks for the idea. That is SO cute! 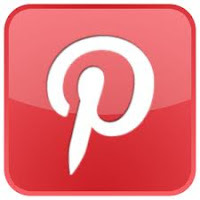 Saw this posted on the Best of 2011 blog hop! We will definitely be making this! What a fun idea and super creative! 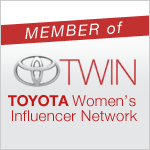 Thank you for linking up to the Best of 2011 Blog Party! Happy New Year! So cute idea! :) My son would love that.